We’re a family business – trusted for nearly 40 years. Our extra special personal service is what sets us apart. Cable managament, socket relocating – all the way up to hotel AV solutions. We take it in our stride; offering competitive pricing and trusted professionalism. 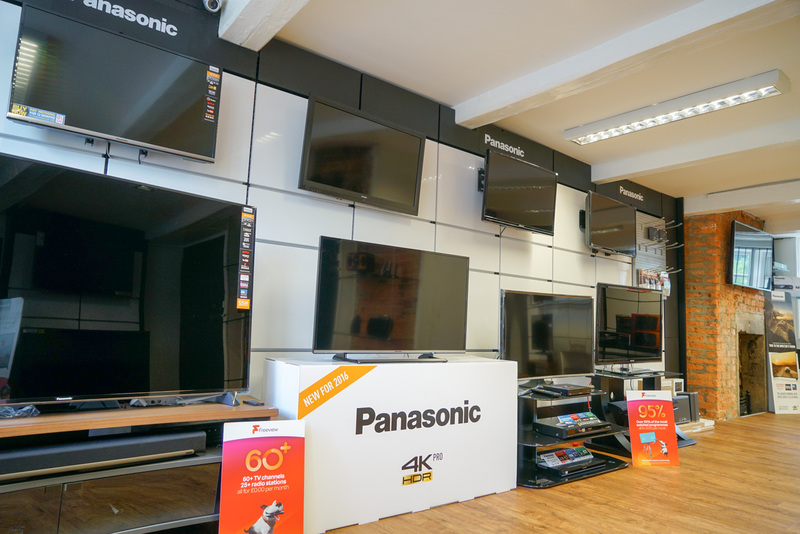 Come in store and let us help you choose a TV that’s right for you. 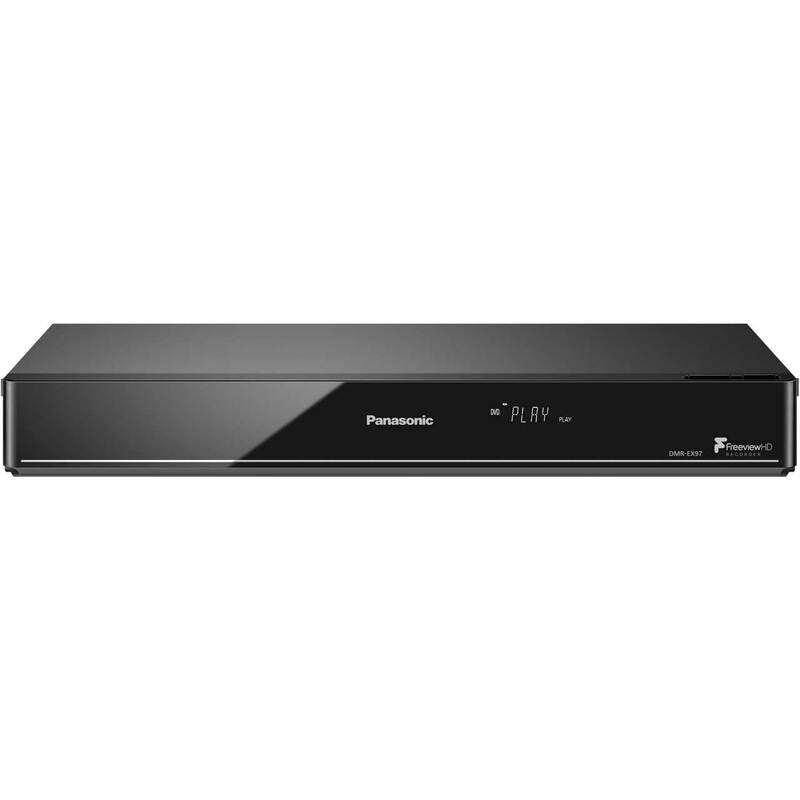 We are a main Panasonic agent and we can give you the benefits of big multiples but with the service you deserve. 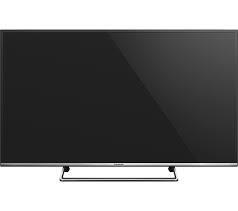 We Look at most Televisions LED, LCD and Plasma televisions. We can also offer repairs to DVD players, recorders from most manufacturers. We love Sonos – once setup, your home becomes a jukebox – able to play almost any track you can imagine via one of the streaming services. We are specialists in delivery and setup, explaining to you how your new digital equipment works – which we understand could be daunting to a lot of customers. We are a family run business established in 1977 and based in the heart of Sowerby Bridge, Halifax, West Yorkshire. We have the knowledge and expertise to provide your home or business with the AV equipment it deserves. 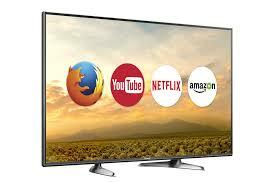 We also have 30 years experience in TV repairs. 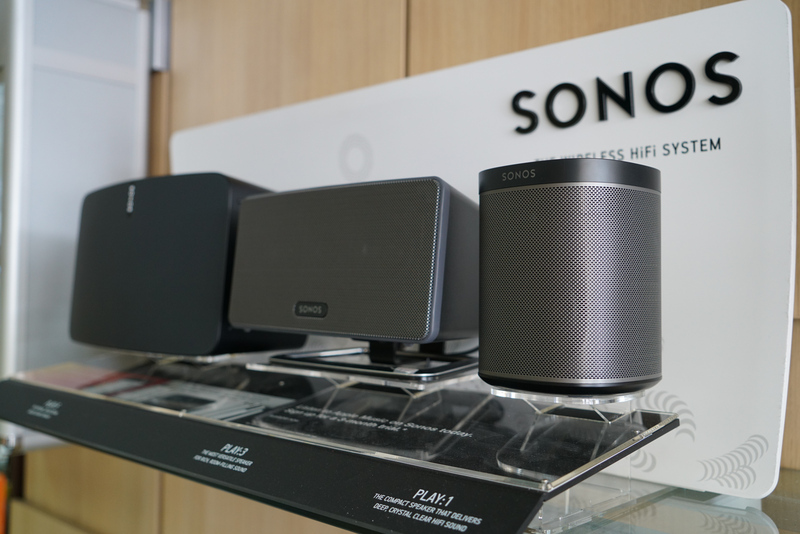 Whether you want to make the leap to wireless systems such as Sonos or invest in wired surround sound, we can help you make the right choice. You can come instore to see our full range - online we supply some of our best sellers and some of our very best deals. Below you can see the latest offers from our online shop. just a click or a visit away. 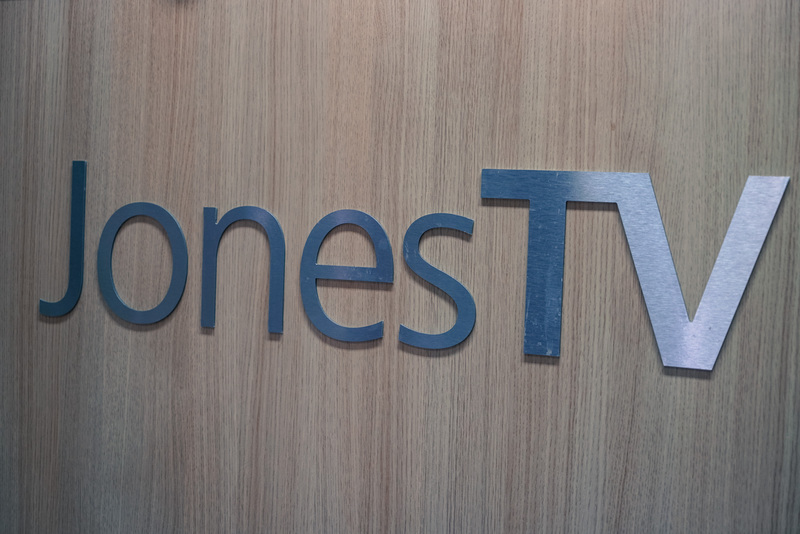 JonesTV is responsible for multiple commercial installations throughout West Yorkshire, including pubs, hotels, offices and reception areas. If you're looking for vast amounts of AV knowledge and expertise at competitive rates, you've come to the right place.